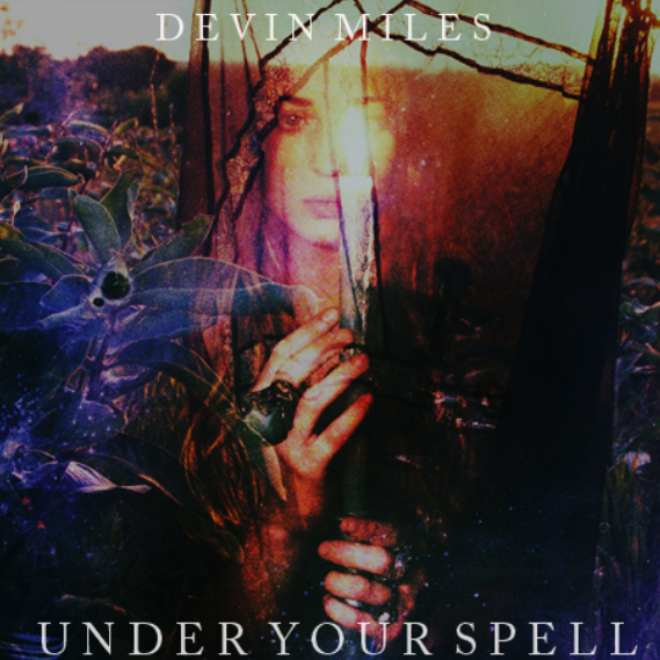 Some new hip hop from rapper Devin Miles who mentioned that his latest, "Under Your Spell' isn't off any upcoming projects, but just wanted to share with all the fans. The chill jam was produced by the always on point, Flying Lotus. Yet, while the instrumental is fresh, I give a lot of credit to Miles who handled this beat perfectly and spit some smooth lyrics. 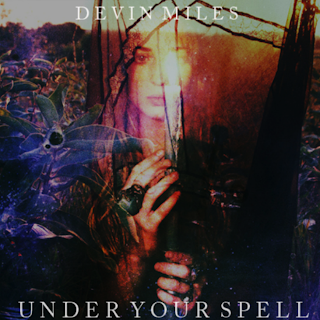 Listen and download below.